HomeEco-friendly houseEnergyEnvironmentRenewable energyWaterOver 1300 Years Oldest Hotel Runs by 52 Generations of Same Family in Japan! Over 1300 Years Oldest Hotel Runs by 52 Generations of Same Family in Japan! Can you imagine a hotel business run by 52 generations of the same family for over 1300 years...? Yes. It exists in Japan! 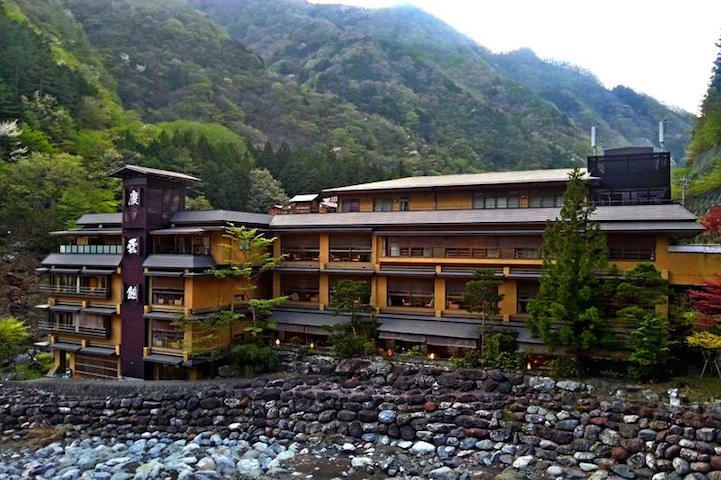 The world’s oldest hotel Nishiyama Onsen Keiunkan is located in Kyoto, Japan. It was established in 705 AD (the 2nd year of the Keiun era) when Fujiwara Mahito founded the inn. The enhancements have been made to this four-star hotel. Space still manages to maintain its historic and traditional style and atmosphere. 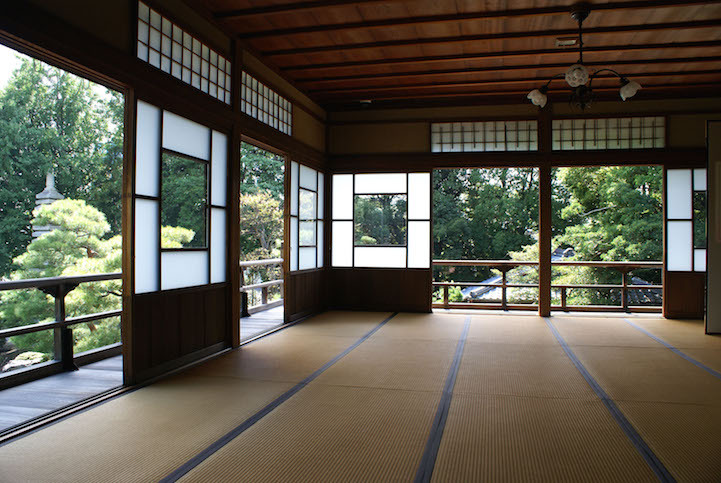 With tatami mat-floored rooms and no internet access, the visitors forced to enjoy the calm and scenic surroundings Wow. What is the secret to a long-lasting and successful business! 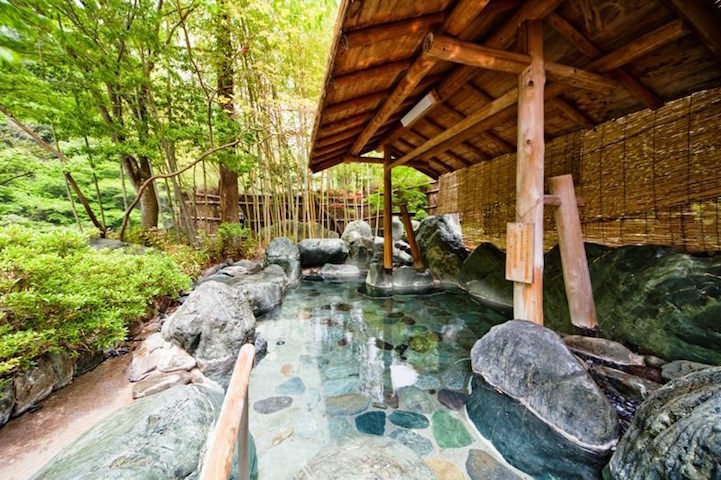 From its inception, the Keiunkan onsen has been passed down within the original family through the centuries. The 52 different generations of the same family have cared for and operated the inn, growing the space and modernizing it slowly with each passing epoch. Keiunkan currently holds the Guinness World Record for oldest hotel and is now aiming for another, world’s most productive hot spring, thanks to their new bath that pumps over a thousand liters of naturally heated water per minute. This hotel indeed inspires the people living in the modern era of Internet and social networks, ignoring the nature and environment.